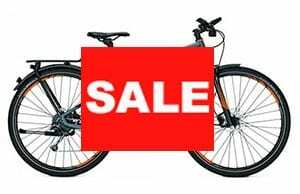 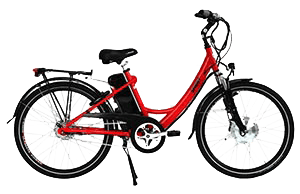 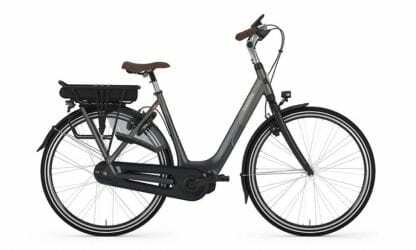 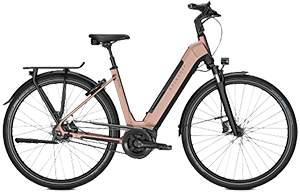 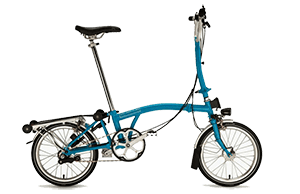 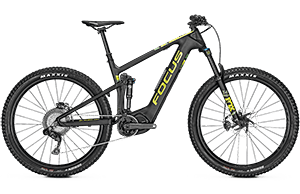 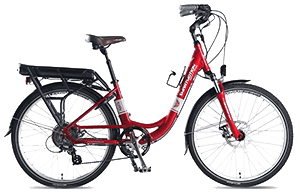 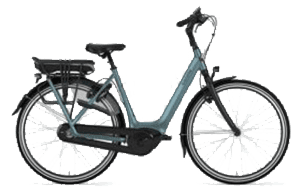 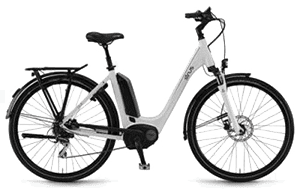 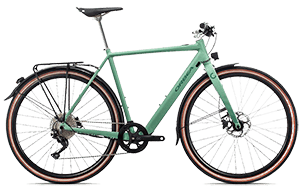 An electric comfort bike that is just easy! 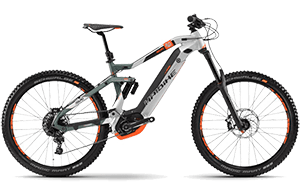 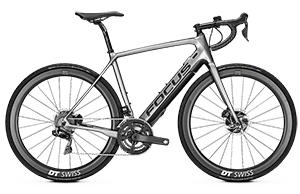 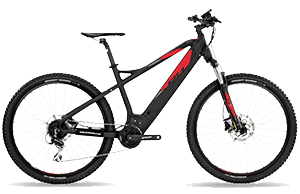 Shimano Di2 electronic gear shifting combined with the seamless assistance of the Shimano steps motor just makes riding the Orange C8 HMS a dream. Why wait for the electric bike of the future, when you can make riding easy now.